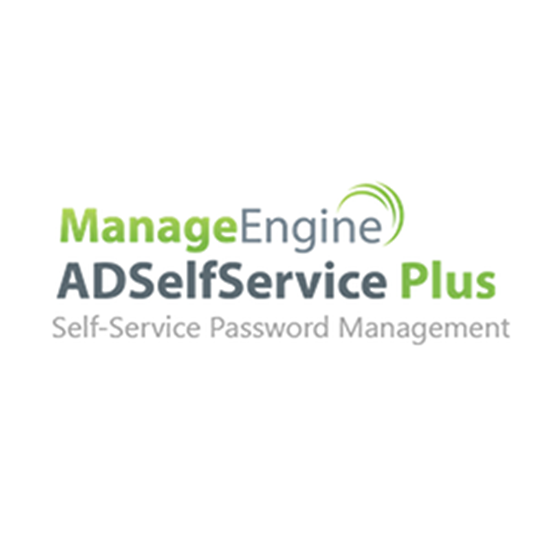 ManageEngine ADSelfService Plus is a secure, web–based, end–user password reset management program. This software helps domain users to perform self service password reset, self service account unlock and employee self update of personal details(e.g telephone numbers, etc) in Microsoft Windows Active Directory. 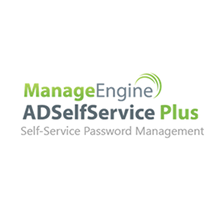 ManageEngine ADSelfService Plus is a secure, web-based, end-user password reset management program. This software helps domain users to perform self service password reset , self service account unlock and employee self update of personal details(e.g telephone numbers,etc) in Microsoft Windows Active Directory. Administrators find it easy to automate password resets, account unlocks while managing optimizing the expenses associated with helpdesk calls. Analysts state that 30% of helpdesk queries are related to password reset management and account lockout. ADSelfService Plus reduces the most critical password tickets which consumes a substantial amount of help desk time by rendering a secure, reliable and robust web based self service solution to the end user. The end user can manage his passwords by himself and also update his personal details in Active Directory with ease. The program also provides security while password resets through an enrollment and identity verification questionnaire. Identity Verification via SMS/E-mail based two-factor authentication. What platforms/vendors/technologies does it support? See also, ADSelfService Plus system requirements.